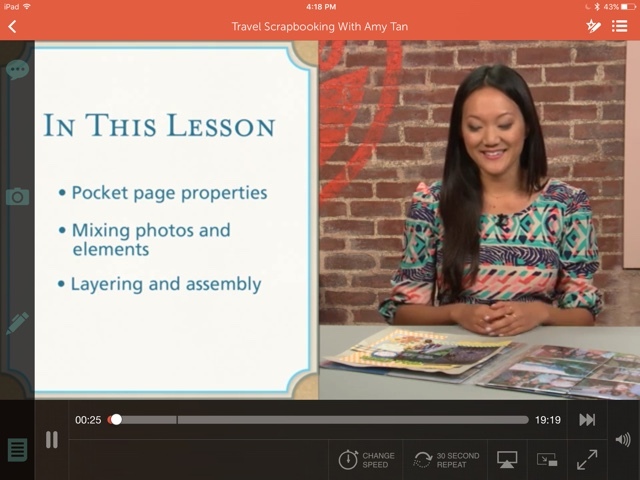 Painted Ladies Journal: Class Review for Travel Scrapbooking with Amy Tan and GIVEAWAY!!! 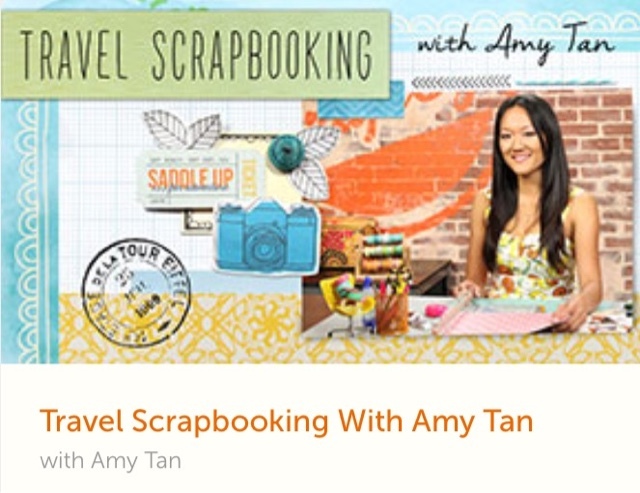 Class Review for Travel Scrapbooking with Amy Tan and GIVEAWAY!!! I finished one of my 2016 goals today! (See all of my crafty goals in this post, here.) What better way to spend a cold , winter day when you are suffering from a sinus infection. 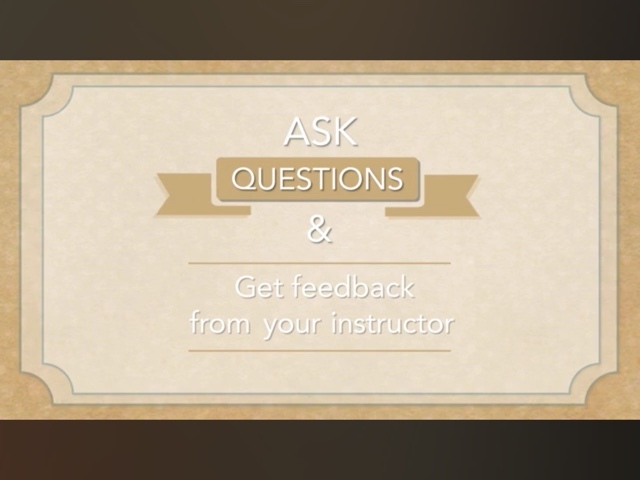 I watched the last three lessons from this 7 lesson class (with my hot tea and box of tissue). If you are an Amy Tan fangirl (who isn't?! ), you will love her class on Craftsy. I paid $15 for this class (sale price), and there are plenty of other options in the same price range. They go on sale once in awhile, too! And RIGHT NOW through 1/31/2016 you can enter win 5 FREE CRAFTSY CLASSES!